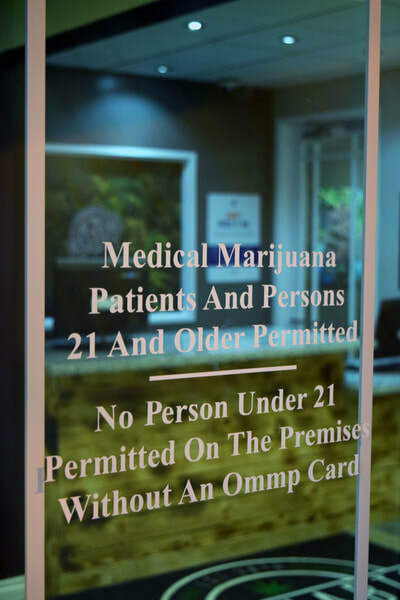 Are the OLCC and OHA rules and regulations delaying your progress? 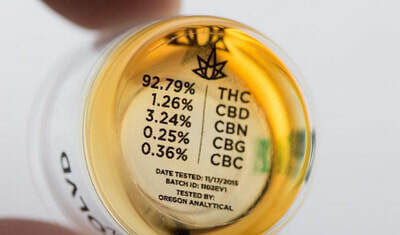 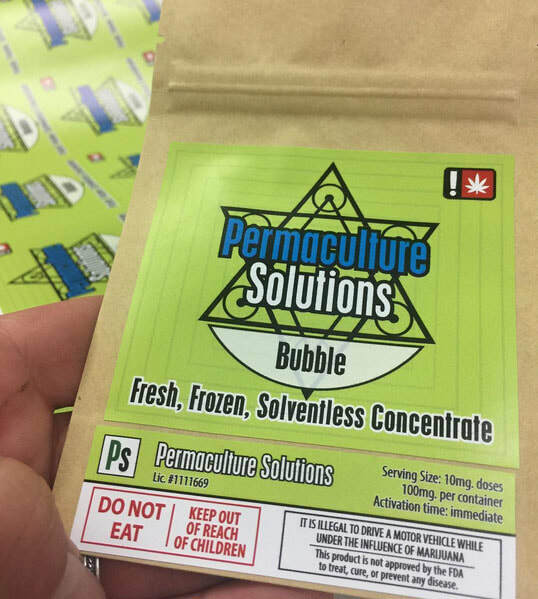 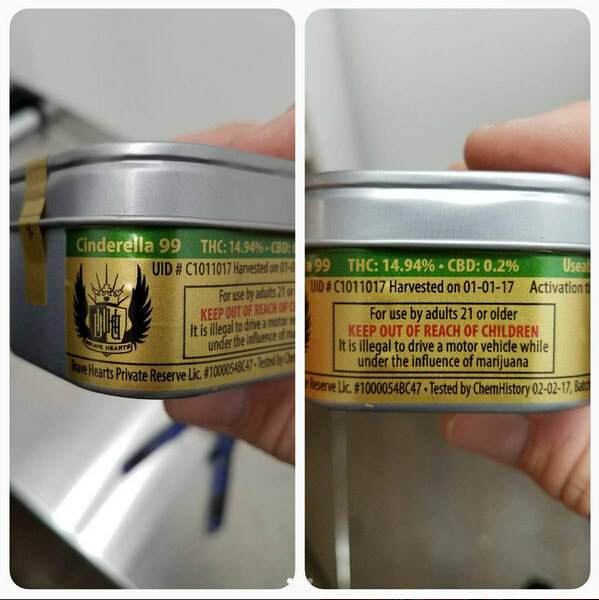 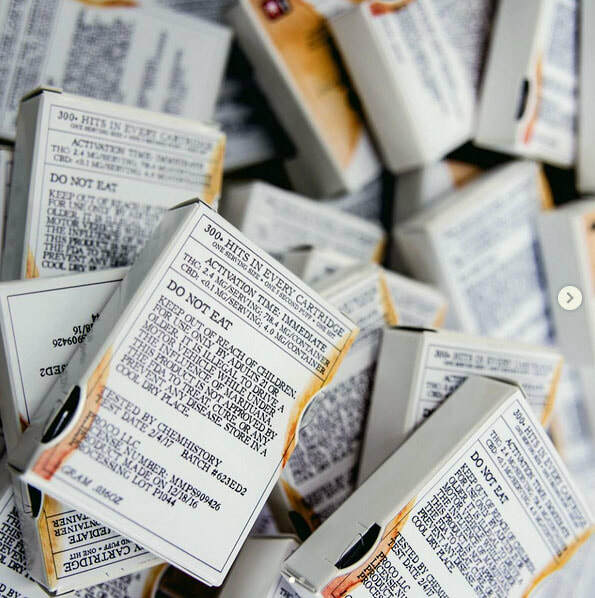 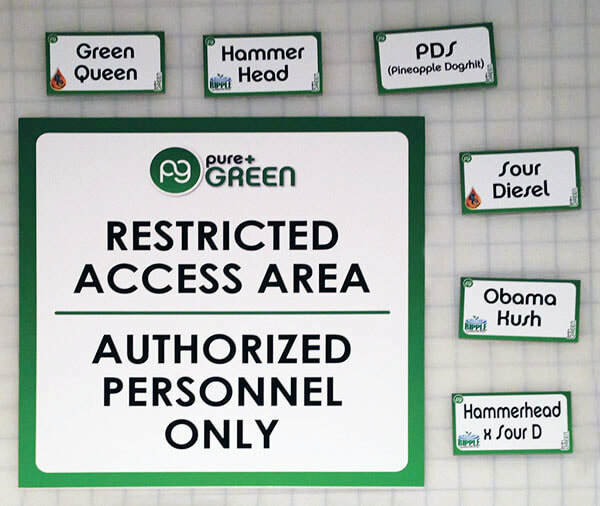 Herbal Branding has been specializing in marijuana labeling & signage requirements since 2013. 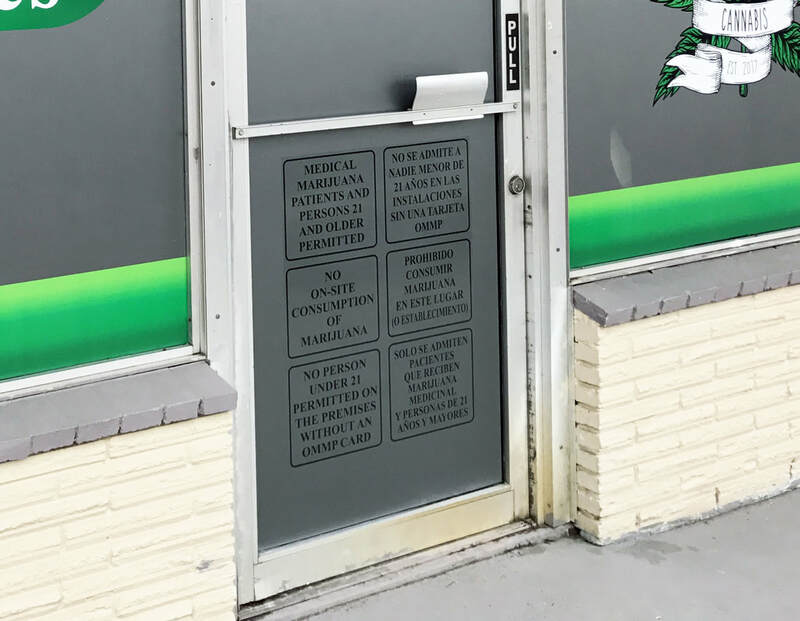 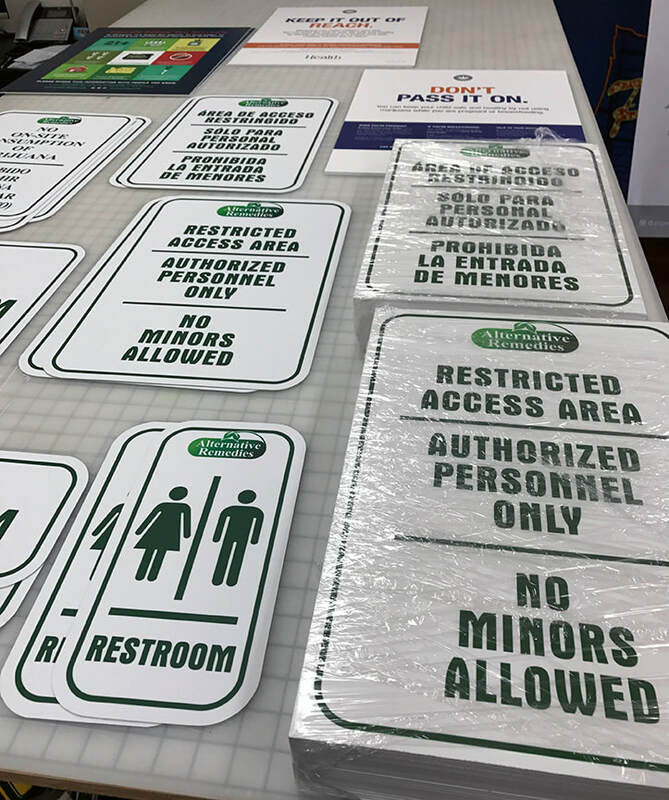 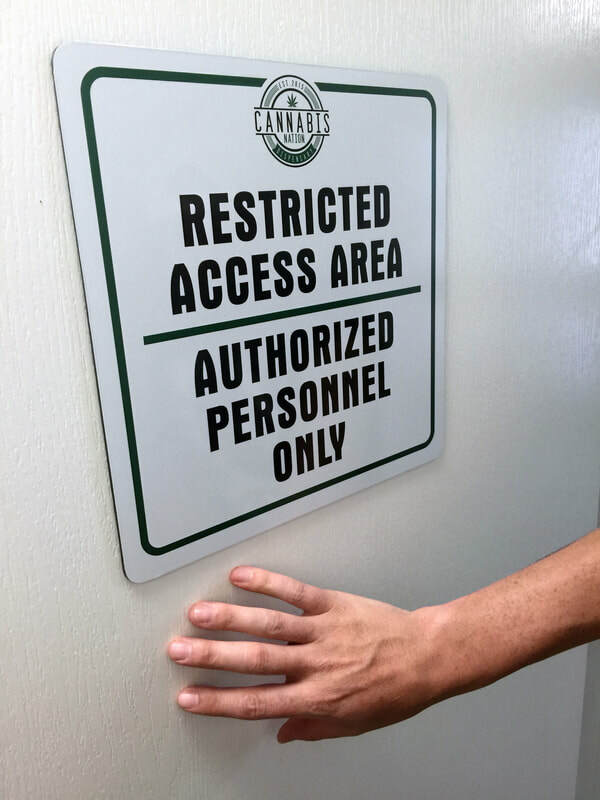 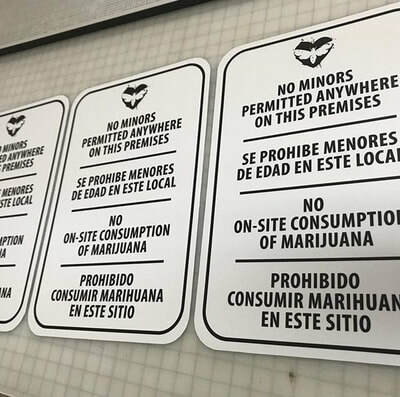 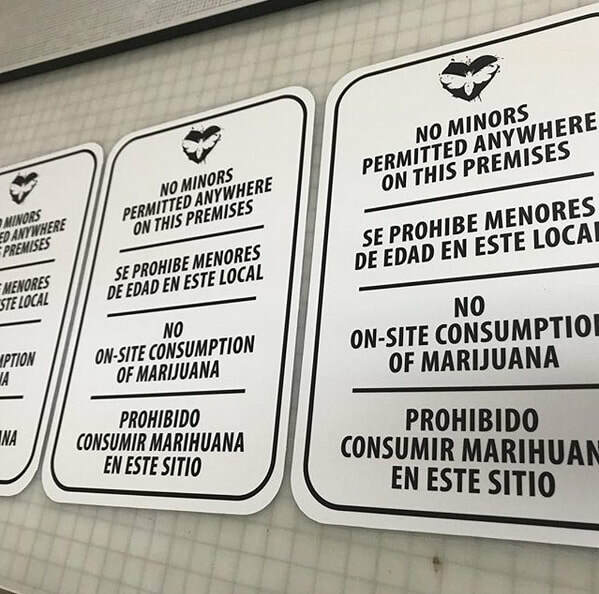 You can rest assured that your company’s signage and labeling will be bullet proof for both medical and recreational applications. Keep your visitors and employees safe, and your facility compliant, with our safety and way-finding signs. 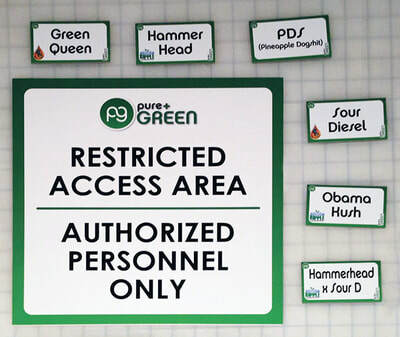 Herbal Branding provides clear visual communication for all your business regulatory needs.